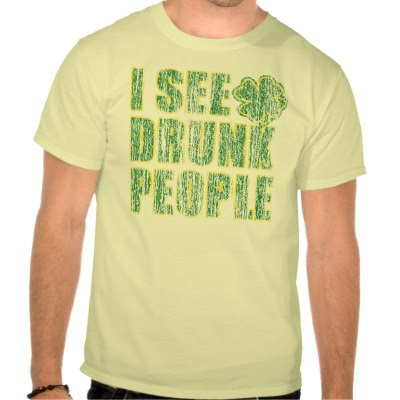 Funny, humorous, St. Patricks Day t-shirts handpicked for you! 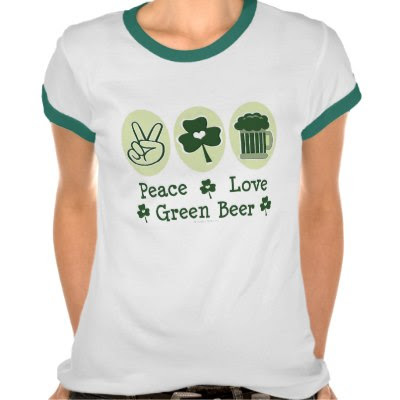 Fun t-shirts, great for pub crawling with friends, and for St. Patrick's Day parties! Perfect for fun times with friends and family! Feel free to share this collection with friends & family! 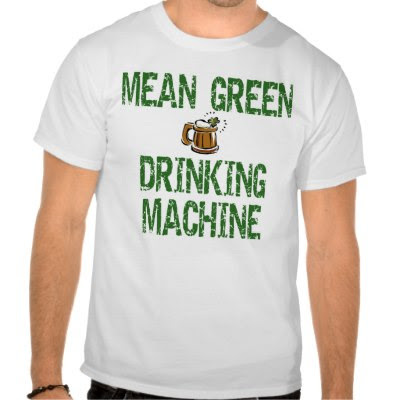 Have some humor, along with your green beer, this St. Patrick's Day! 1. 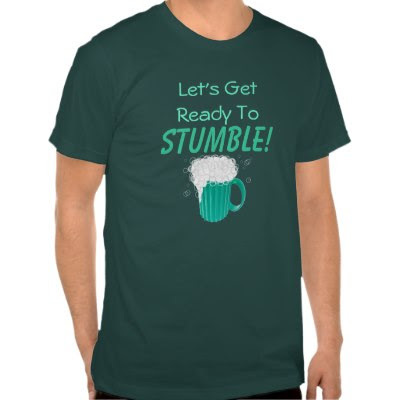 Let's Get Ready To Stumble! 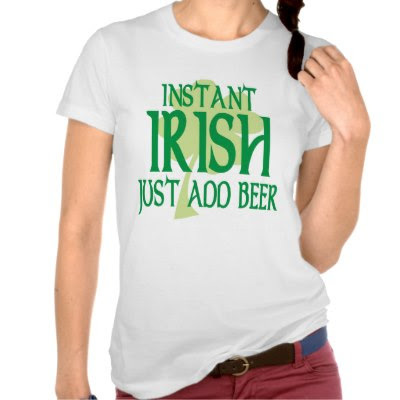 A fun, St. Patricks day t-shirt, for friends, family, and yourself. Yep lets get ready to STTUMMMBBLLE!! 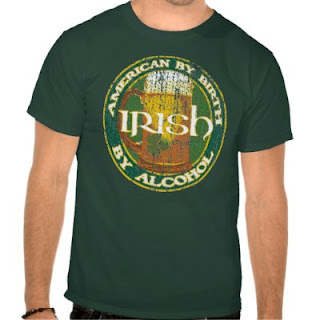 A fun, St. Patricks day t-shirt; features a light green color shamrock too. 4. 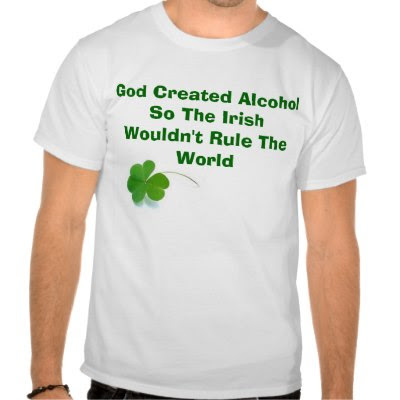 God Created Alcohol So The Irish Wouldn't..
Fun t-shirt to down all the green beer in, this St. Paddys Day! Wear Fun Greens this St Paddy's Day! 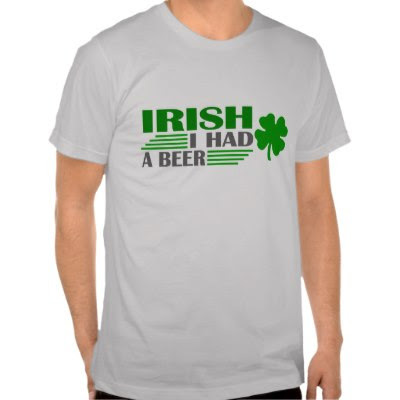 Spread some smiles, show your sense of humor, and have a great time this St. Patricks day, with these handpicked fun t-shirts.